If you're mulling the Pixel 2 XL for your next smartphone upgrade, you may want to think twice, or at least put your decision on hold for a few days. Early versions of the device could have a hardware flaw that causes permanent damage to the screen. Since the Pixel 2 XL first launched last week, multiple people have reported cases of "burn-in". That means the display may be permanently damaged in areas where a recurring image (such as the Android navigation buttons) discolours the screen. The Pixel 2 XL screen has been designed with an advanced POLED technology, including QHD+ resolution, wide colour gamut, and high contrast ratio for natural and beautiful colours and renderings. We put all of our products through extensive quality testing before launch and in the manufacturing of every unit. We are actively investigating this report. Burn-in isn't that uncommon of an issue on modern displays, but it typically takes months or even years for even the faintest discoloration to show up. So the fact that people are already seeing it happen on the Pixel 2 XL definitely isn't a good sign. It's possible the issue could actually be image retention, which would be an easier fix, but if burn-in is the culprit Google may need to replace a ton of devices or even recall the Pixel 2 XL entirely. 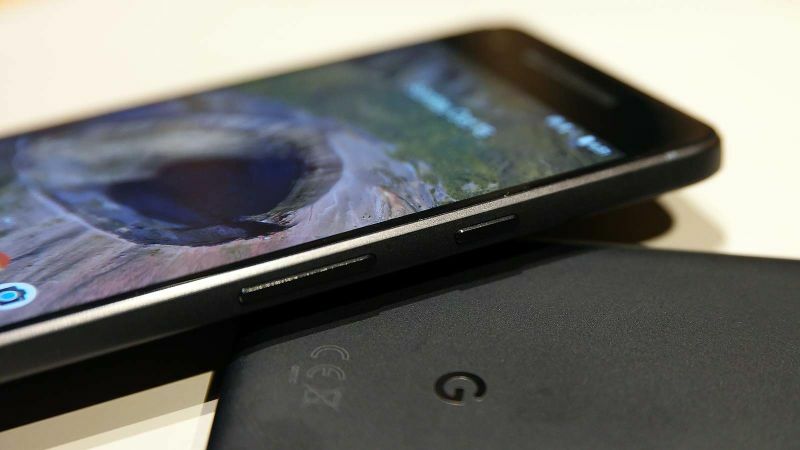 For now, you should probably wait to see what the company uncovers, or just opt for the smaller Pixel 2 (which doesn't seem to have any major issues) instead.